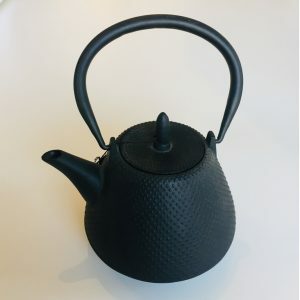 Moon 0,5L – Japanese nanbu-tekki teapot. 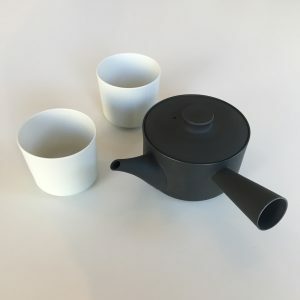 And 2 white, round teacups. 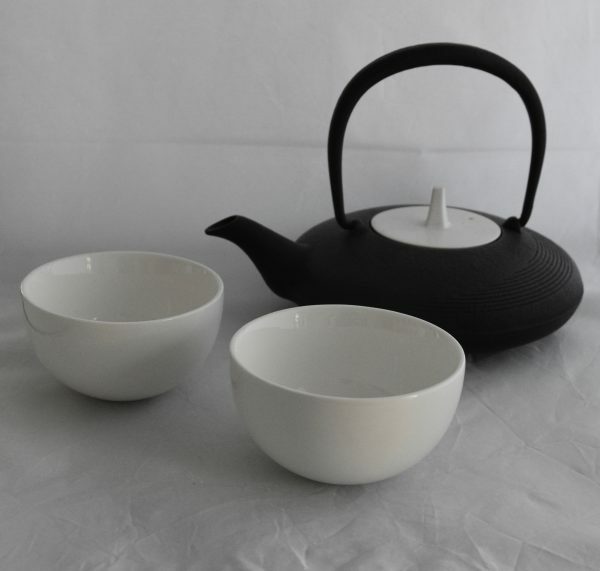 In this set it comes together with 2 white, round teacups.